The Summit began in 1998 in our Little Rock location, and we are astounded to see all that God has done in our midst over the last 20 years. We live life in community throughout the week scattered all over Central Arkansas, and we gather together in three locations on Sundays to worship and experience the presence of Christ. We desire for these gatherings to be a place where people experience the life-giving presence of Jesus. The Summit Church is committed to reaching the next generation for Christ. Understanding the times, we believe that the next generation can be reached for God's glory through truth and grace. We believe that the family plays a critical role in reaching the next generation, and you will see at The Summit a commitment to helping parents become the primary disciple-makers in their homes.  The Summit Church is longing for more than the status quo. We are a community on mission with God sharing the only true hope for this world: the life-changing power of Jesus Christ. We desire to see people discover their unique purpose and begin to engage in the purposes that God has for their life. Our desire is to help as many people as we can become fully devoted followers of Jesus Christ. In the Fall of 2018, we celebrated 20 years of The Summit Church. The vision and mission that God has given us has not changed, but He has begun to define the reach of that vision through the 20/20 Dream. 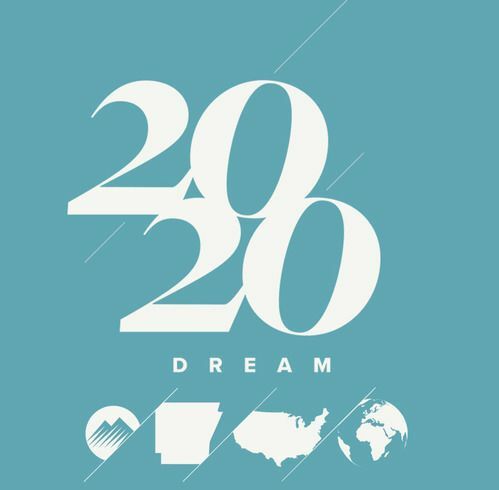 God has called us to spiritually influence every county in Arkansas, plant 100 churches in North America, and impact 100 countries of the world through prayer, planting, and partnering by the year 2038.